This is a necessary and urgent read for anyone concerned about the United States' endless wars. 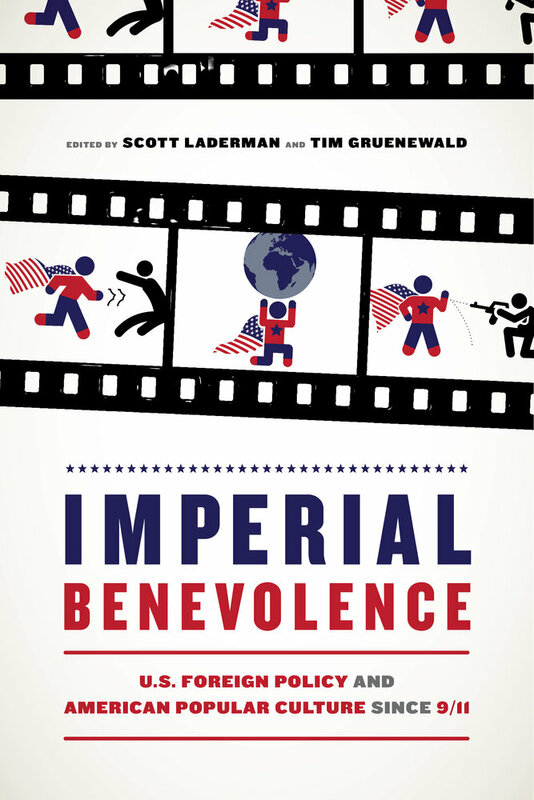 Investigating multiple genres of popular culture alongside contemporary U.S. foreign policy and political economy, Imperial Benevolence shows that American popular culture continuously suppresses awareness of U.S. imperialism while assuming American exceptionalism and innocence. This is despite the fact that it is rarely a product of the state. 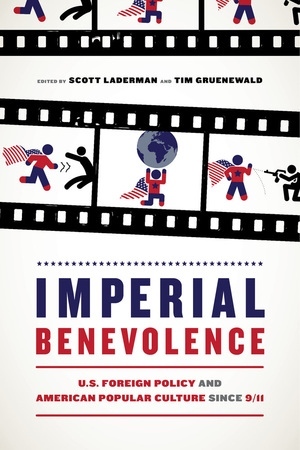 Expertly coordinated essays by prominent historians and media scholars address the ways that movies and television series such as Zero Dark Thirty, The Avengers, and even The Walking Dead, as well as video games such as Call of Duty: Black Ops, have largely presented the United States as a global force for good. Popular culture, with few exceptions, has depicted the U.S. as a reluctant hegemon fiercely defending human rights and protecting or expanding democracy from the barbarians determined to destroy it. Scott Laderman is Professor of History at the University of Minnesota, Duluth. Tim Gruenewald is Assistant Professor and Program Director of American Studies at the University of Hong Kong.